Provided are the address location, type of motorcycle tests provided and other facilities for motorcycle riding test centres in West Sussex. Within the West Sussex area there is currently one practical riding test centre, in Burgess Hill. This riding test centre provides both Module 1 and Module 2 practical tests. 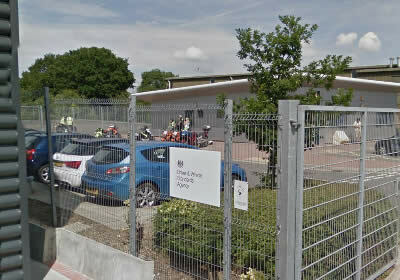 Tests are conducted only at DVSA (Driver and Vehicle Standards Agency) practical riding test centres. Official DVSA test centres are detailed below.